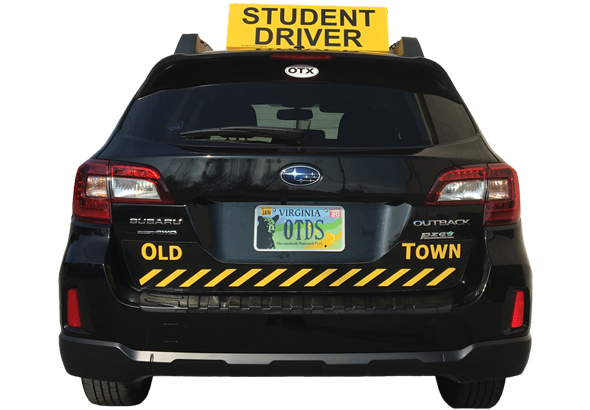 Old Town Driving School believes the key to teaching safe drivers is finding and hiring only outstanding instructors. We attract the best talent by focusing on our shared values of safety, respect for the road, and appreciation of our responsibility to our students. Our instructors are calm, caring, and patient; have been thoroughly vetted; and have all passed FBI background checks. Tia Moore has been a public high school teacher in Virginia for the past 14 years. 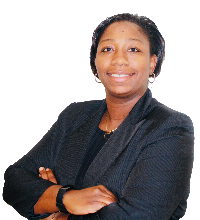 She has over 6 years experience teaching the Virginia State Behind-the-Wheel program. 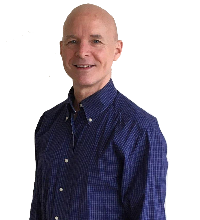 Kevin Gahart has trained over 800 high school students from the area. He’s a lifelong resident of Alexandria and father of three children, all of whom attended West Potomac High School. For Pricing and Scheduling please complete our Quick Contact Form. Positive, fun and personable instructors. Pick-up and drop-off from anywhere in the area. Instructors provide valuable feedback after each lesson so you become a better driver. Kevin was incredibly patient with our daughter. She was comfortable having him teach her, and she was thrilled to pass the driving test. It was very convenient for us that he could pick her and her friend up at her high school. The communication with him was great. He kept us and our daughter well informed of any changes in lessons. He was flexible and was able to accommodate our daughter’s schedule which was already pretty full with sports practices. I definitely recommend him and will use him again with our other children. Thanks, Kevin! My experience with Old Town Driving School was a very positive experience. The schedule was flexible and the lessons always started on time. 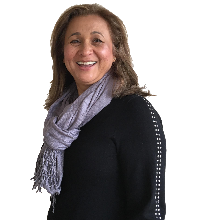 Ms. Tia Moore was a fantastic instructor and I always felt comfortable driving with her which made the experience stress-free. During this lesson I was able to drive and practice on a variety of roadways including the highway which is not always part of the driving school curriculum. The test experience was also positive as it was treated like a regular lesson. This approach helped eliminate any test anxiety. Overall, the Old Town Driving School program is a quality program that helps you become a skilled and safe driver. Highly recommend Kevin Gahart to anyone who is going to get their license. He is patient, informative and keeps the class interesting for the kids. He was very accommodating to our schedule and came to the house to pick up my daughter! It was so much easier for us than the ACE (Fairfax County Schools) class my older daughter took. Thank you!